Stop wishing. Set your goal! Our team at Workoutic is always thrilled when our customers reach the goals they set. 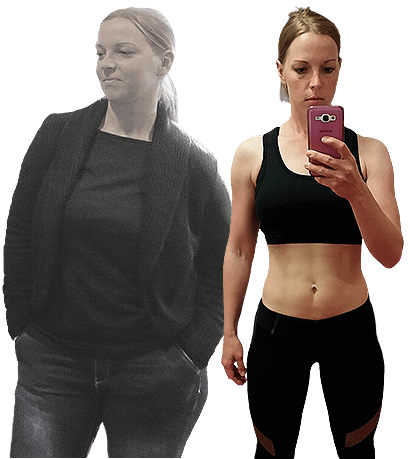 This is also the case of Petra who started her Gold membership at the weight of 172 lbs and lost 44 lbs by following her personalized plans. If you have blood type A, this is the right article for you. Do you have a blood type of 0? You are unlikely to be a vegetarian! Do you have blood type B? Forget soy products. It's and extreme thing making customized meal and training plan. I didn't believe, until I tried, how easy and fast can person reach to what you SPECIFICALLY need for yourself and your goal. I make meal plans for my living but I can't make it this fast and easy even I have 16 years of experiences in this area. 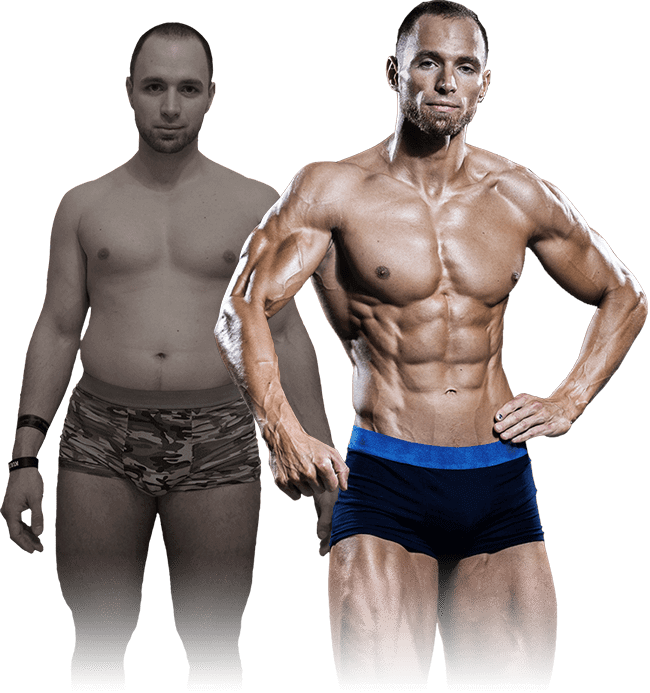 For a few bucks online coach and nutrition specialist at once, you won't find this anywhere. Genuinely, I can recommend this to those who want to save money and also have it professionally done. I as a head coach of Slovakian fitness and bodybuilding Team I can highly recommend SAFKST. In detail made techniques of proper exercise and most important breathing while workingout. Customized plan for client's needs. Strength, endurance, muscles, dynamics, weight loss together with meal plan with supplements for reaching your goal. I recommend Workoutic to my clients at Roland Fitness who's getting significantly better results. Best site I've ever seen focusing on meal and working out. Very well organized and perfectly compiled wide meal plan. Program is suitable for those with now experiences and don't know how to begin and also for those advanced ones who want to move forward. With Workoutic.com my pre-competition training was easy like never before and I still feel full of energy and positive mood. Recommending it to everyone.